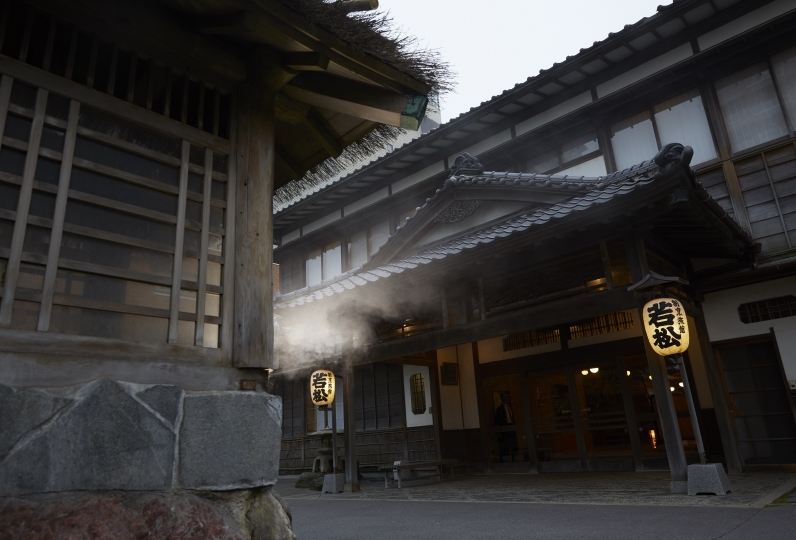 Yunokawa in Hakodate is a place where the romance of history and exoticism still exist. You can literally hear the sea roar at Heiseikan Shiosaitei. 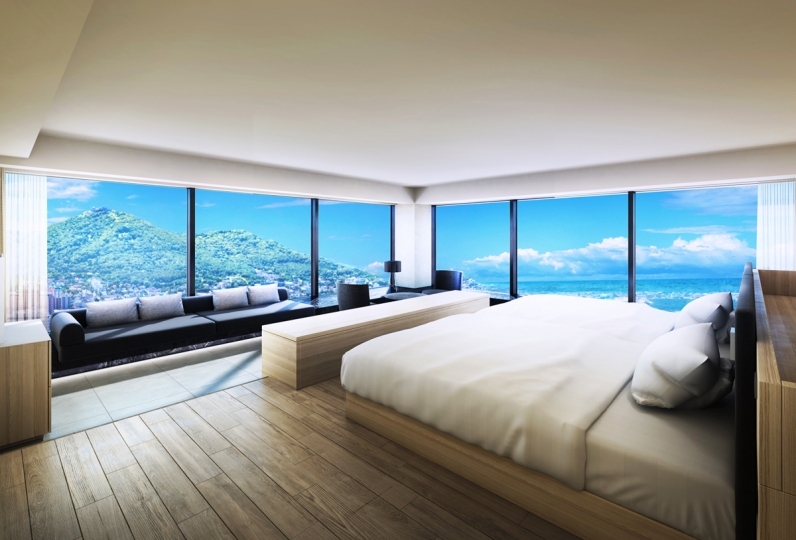 There are rooms where you may enjoy taking a bath privately in an open air bath viewing the Japan Sea, as well as relaxing rooms of pure Japanese taste. 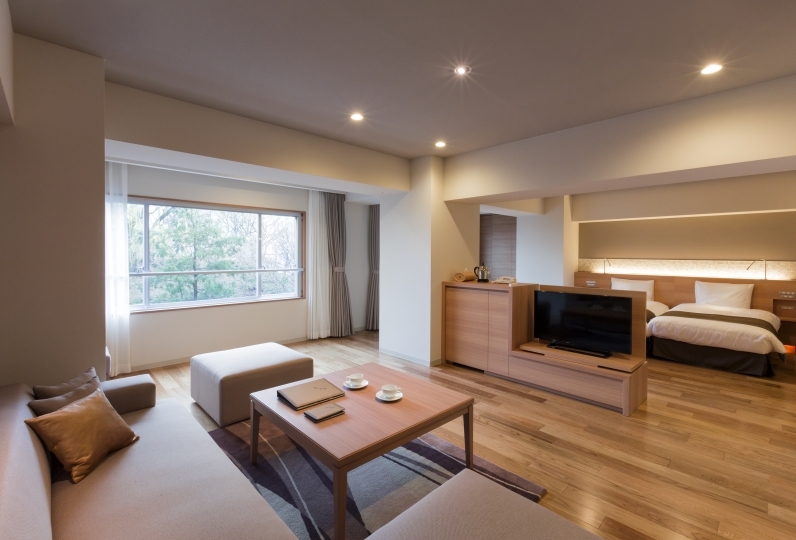 There are also Western style rooms and you may savor a feeling of a resort. You may taste sea food of buffet style for meals while enjoying the liveliness of an open kitchen. After delighting your taste buds, unwind in a relaxing bath where you may view the ocean. I was able to spend time slowly. The food is delicious and I would like to go there again. I had a very relaxing time. The response of the employees was very polite. But I think it would be nice to have a little more familiarity. When asking for a change of car, the side brake did not go down and the person in charge came and healed, but how is it like pulling the side brake too much? I thought. I thought it was broken, but the response was good. OCEAN TERRACE, a buffet dining opened in spring of 2016. With the sea as the theme, it is a space where it delivers the atmosphere of Hokkaido's grandness and cleanliness and the distinctive aroma and spirit of what the port town of Hakodate holds. There is an open kitchen where you may enjoy the delicious food of Hokkaido as well as a stove corner and a seafood corner which place emphasis on the season. Please enjoy to your heart's content. Heal yourself enveloped by the sea and deep warmth. 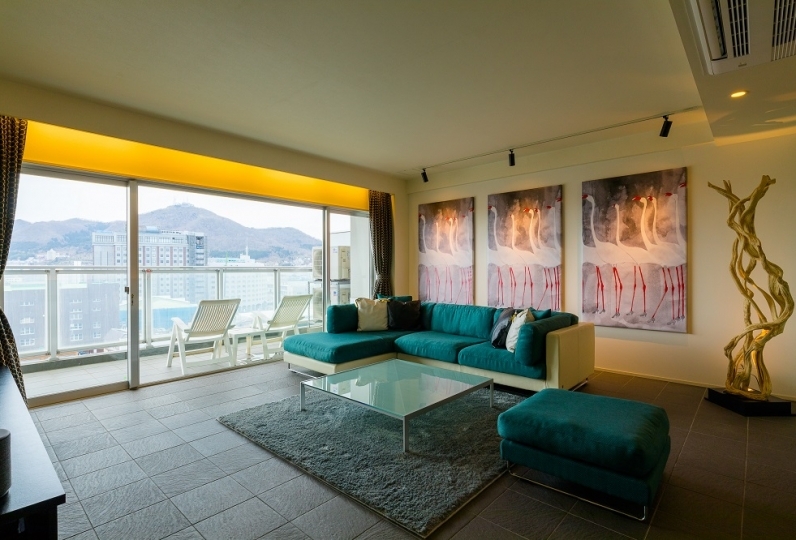 On the right are the mountains of Hakodate, and there is the grand Tsugaru channel in front of you, which all make the location luxurious. The hot spring is a salt hot spring which is said to warm your body well. 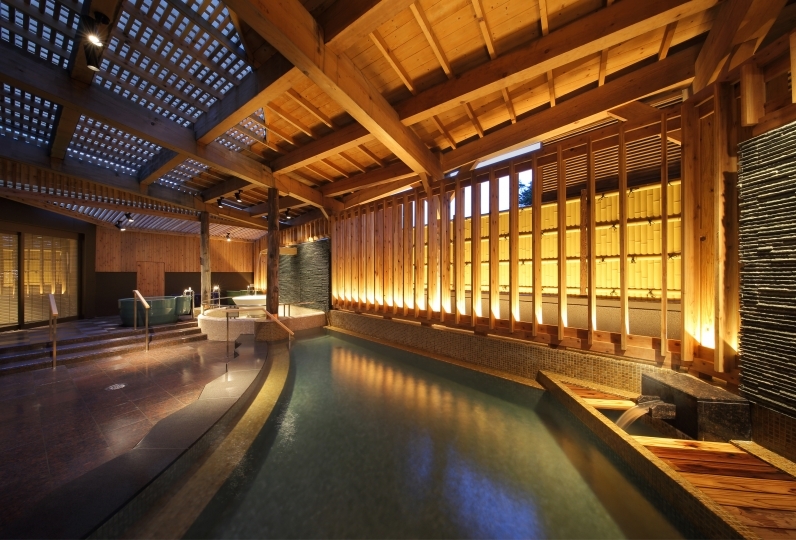 The big public bath which you may view the Japanese garden from the windows is of a pure Japanese taste with its andon(oriental lamps) and kawara(tile) roofs.You may also feel peaceful at the open air bath which is enveloped by a stone garden. It is a tea lounge where you may take a break looking out to the ocean which changes its expression according to the season. There are various types of drinks prepared. There are many special products of Hakodate. There are popular sweets and fresh seafood.